Walt was an amazing mentor, leader, and mason. 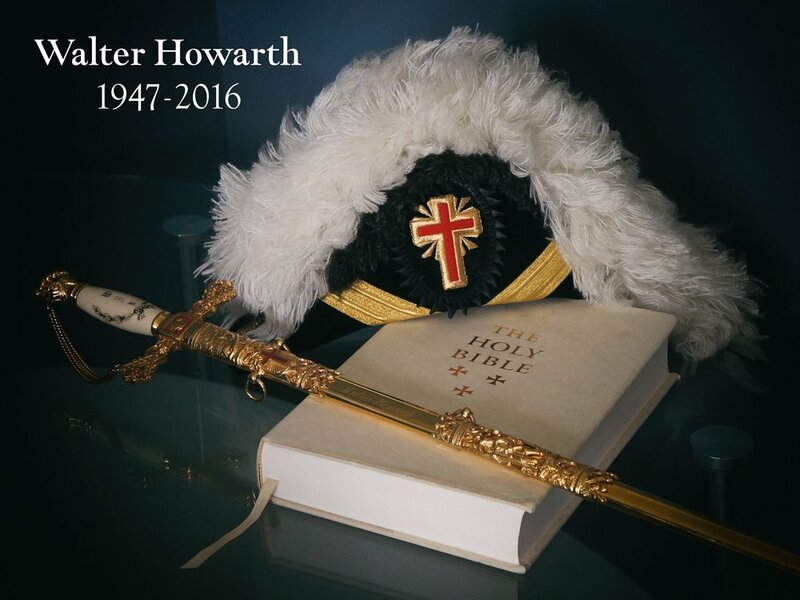 He served in the East of each of the York Rite bodies with distinction and was always available for counsel and fellowship even as his health failed. He will be dearly missed.